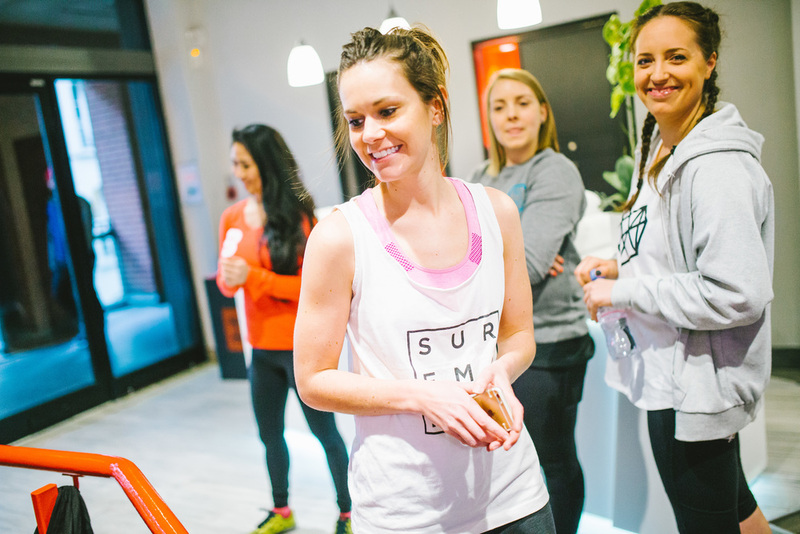 Thanks for visiting The Larns, where you can get unfiltered reviews in The Lowdown on the latest happenings on the health and fitness scene in London, or just generally listen to me harp on about sweating it out and stomping some miles around the park. Get in touch via the usual social channels, by email to thelarns@outlook.com, or you can drop me a line by filling in the form below. 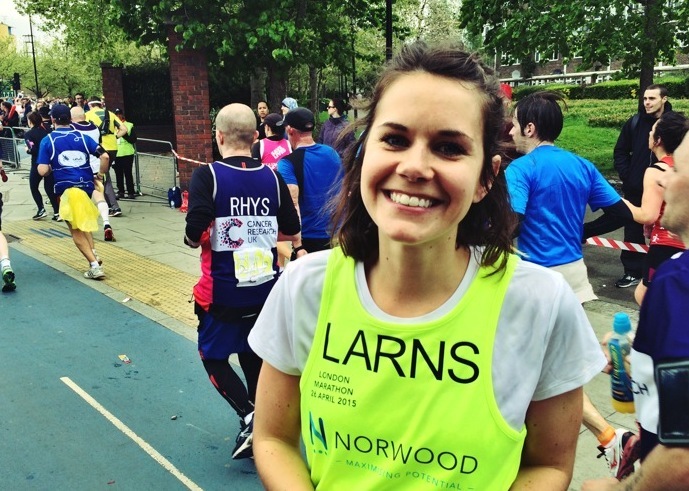 Cheesy smiles at the London Marathon, 2015.